A couple of months ago, I received an e-mail from Anthony Borg in Malta. He was looking for a complete replacement cylinder head for his 1976 Opel Rekord C series fitted with a 2.0 litre engine. As it happens I have a spare used cylinder head in my loft of dubious provenance, I am unsure whether it is for the 1.6, 1.9 or 2.0 litre versions of the cam in head engine, I still need to look at the raised vanes on the front and work out its specification. This was probably not quite what Anthony had in mind, but he seemed keen to buy a replacement camshaft that has sat on the shelf for at least the last five years, if not ten. 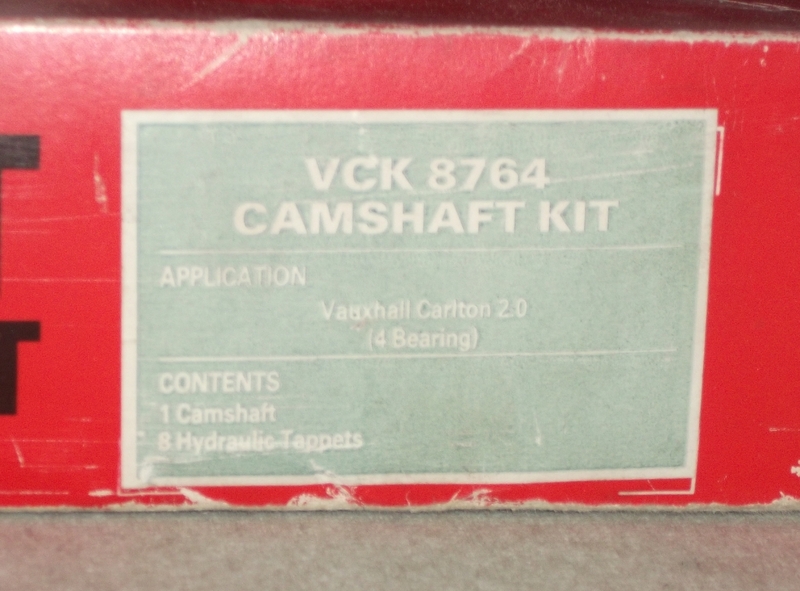 The description on the label was for Carlton 2.0, the Vauxhall equivalent of an Opel Rekord E series. It was hard to tell by sight whether was is for the older C.I.H. engine, used in countless Rekords, Asconas and Mantas or the more modern O.H.C. all alloy engine used from the start of the GM front wheel drive era onwards. 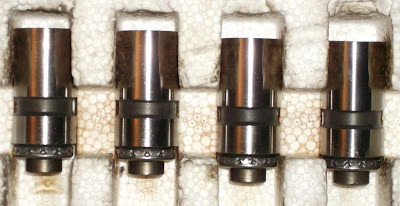 Bearings were not included in the kit, but a strange piece of pipe work was. The cam itself was 435mm long. 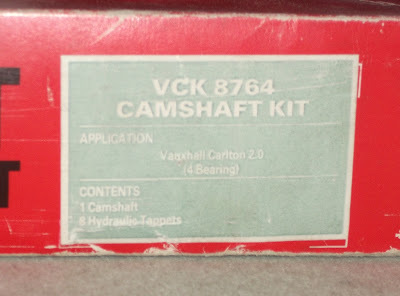 Camshaft Kit - Cam, tappets and one weird looking pipe! I pointed out that the tappets were of the hydraulic type used on later engines and not solid as fitted to earlier engines. 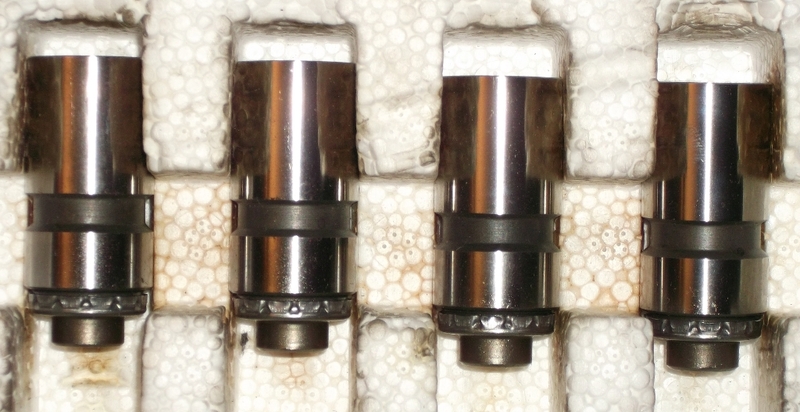 I recall that there was a certain amount of interchangability between the tappet designs, the hydraulic versions are quieter and maintenance free, but do not perform quite so well above 5000 rpm! Anthony seemed pleased with the deal and saved on a hefty bill to send out to Malta, by arranging a UK delivery address. DHL were amazing, I booked a "economy courier service" through Interparcel.com and before I had a chance to even print out the label to put on the parcel, the door bell rang and they collected it.